Evolution is the essence of life and those who do not evolve join dinosaurs. We travelers too continue to evolve over our journeys, for there is no better teacher than travel. While some time I say I am an MBBS MD traveler just to showcase how different travelers like to bracket themselves, today I want to delve a bit more serious topic. In last few years I found that experiential travel makes me the happiest and more engaged with the places and people I visit. Let me try to explain starting as a typical tourist I was happy to pose in front of a monument then quickly moving to the next destination. I was your typical checklist kind of tourist traveling to well know spots, no more. I now actively seek experiences that are unique, authentic and make me connect with the people and places I am visiting. 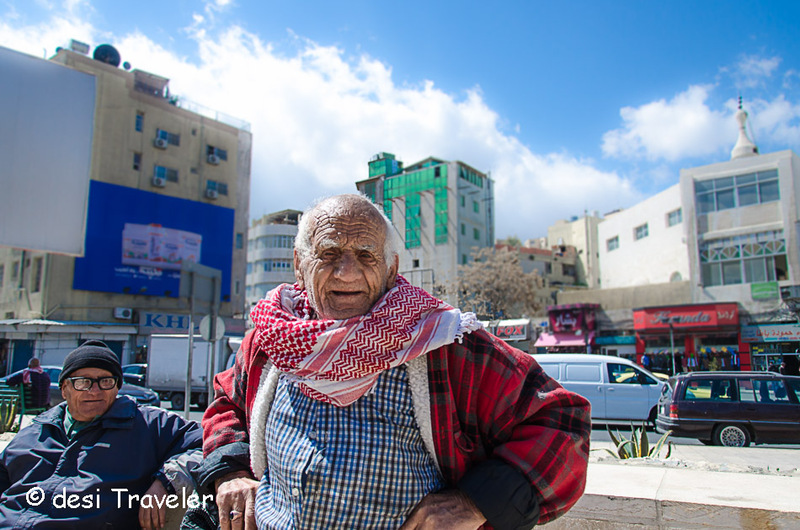 I chatted with many locals on the streets of Jordan and almost everybody informed me how much they love Bollywood movies and their favorite movie star is Shahrukh Khan. This old man even posed for me as he wanted to make sure his Hindi friend can take some memories home. 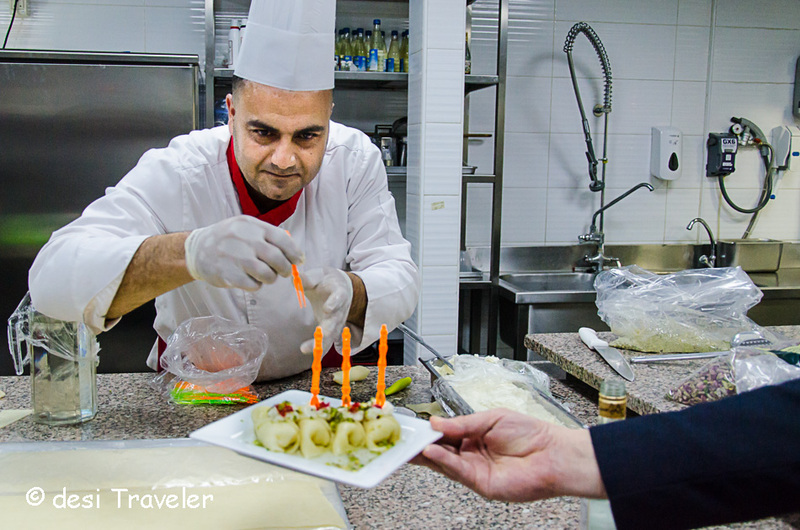 There are many ways to experience a place, and not go to a fine dine touristy restaurant I prefer to eat where the locals go or learn how to cook local food. I may not buy any factory made souvenirs from the places I visit but I sure am interested in learning about how the locals continue their tradition of making specific handicrafts that only they know how to make. During my recent visit to Jordan I was very keen to learn about the local Bedouin culture and chatted with our camera herder to understand a few things about their life. 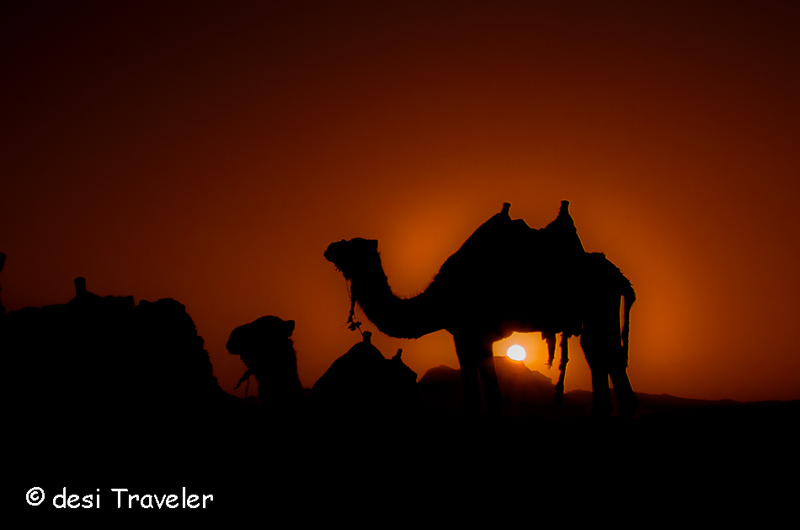 While my friends were busy clicking pictures of sunset, I while admired the sunset was more focused on chatting with the camel herder and learn a few things about life in desert. 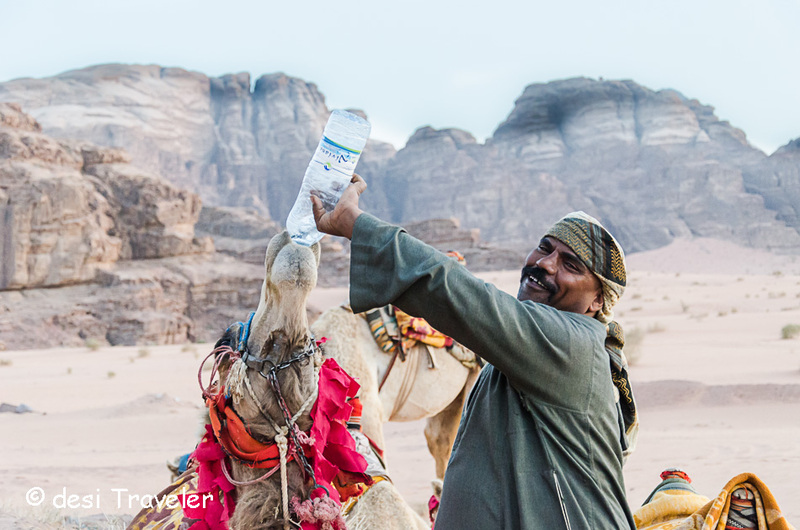 It was while chatting with the camel herder I realized how close a bond he shares with his camel as he lovingly made him drink water from a bottle. And no I did not miss the sunset 🙂 as you see in the picture below. 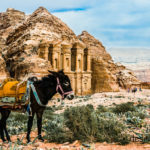 In conjunction with Byond Travel a Bangalore based very innovative travel company I worked on my personalized experience and designed an intimate travel experience to Jordan. 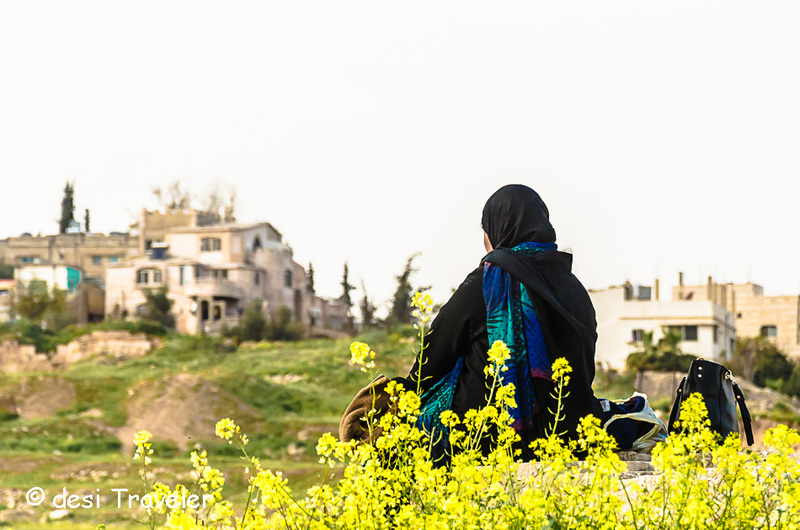 The idea was to share my own experience with readers of desi Traveler and let them savor the best experiences in Jordan . 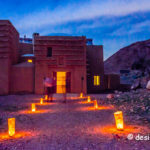 To create this experience I went through all the places I have visited in Jordan and then came up with the best that I liked a lot. 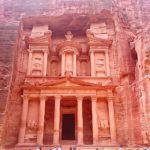 I have tried to include the best of Jordan that one must visit, but it also has some lesser know places as well as tips on how to enjoy your trip the most. Besides Jordan Byond travel can work out a specific customized experience for you to any of the places that are mentioned on Byond. Their product portfolio is here: http://bynd.tl/welcomeDT. Again, there is travel credit of up to Rs. 6000 for readers of desi Traveler. So remember to claim your credit asap. 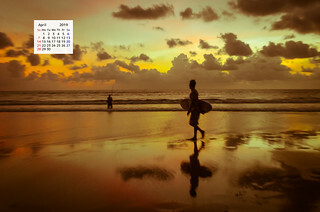 As you can see each experience is unique and takes into consideration various needs of different travelers and can be further customized if needed. Enjoyed reading your post! and beautiful pictures I must say. 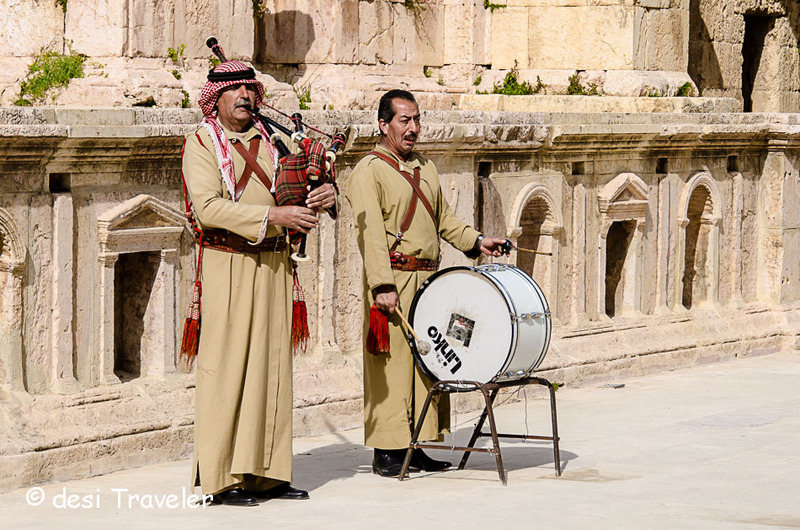 I like history and Jordan is a place to visit on my list. Your post made me move Jordan a few notches up on my list. Thanks a lot fellow desi.. I could understand what you meant with experiential travel now that I am gradually evolving too as a traveler. Initially I used to be in a rush to capture almost everything from one place to another but now I look for human connect and small little stories. 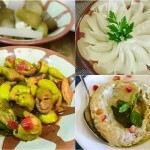 Whenever I read about Jordan in your posts, I feel its culture is quite close to Oman. Of course I too wanna visit it soon. Thanks a lot Passey sir.. always good to see you here….